The book that may have survived the longest on my shelves is a battered used copy of The Manual of Heraldry that I acquired while still in elementary school. I predicted the Manual’s detailed Order of Precedence would prove useful someday if I ever throw a dinner party for assorted nobility. I won’t need the Internet to confirm that an Earl’s eldest son outranks a Marquess’ younger sons and the Bishop of London, but not a Duke’s younger sons or the Archbishop of York. Actually, the Manual abides on my eclectic bookshelves because I’ve always been fascinated by the rules for designing and describing coats of arms. For example, did you know that the black-and-white shield with the eagle that appears on US dollar bills is secretly in color? The top part of the shield is engraved with horizontal stripes, signifying blue (or what the heralds call “azure”); the stripes below alternate plain white – which is called “argent” because it’s generally interchangeable with silver – and red, or “gules,” which is signified by vertical stripes. The language of heraldry is like a top-secret Medieval code that anticipated Nicholas Cage movies, paint-by-number sets, and full-color copy machines. Or, on a bend sable, a spear of the first, steeled argent; and for his crest, or cognizaunce a falcon his wings displayed argent, standing on a wreath of his colours, and supporting a spear or, steeled as aforesaid, set upon a helmet with mantles and tassels as hath been accustomed. “Or” means the background shield is gold. "Bend” means the shield is crossed with a wide downward diagonal stripe. (If the stripe sloped up, it would be called a “bend sinister,” and signify illegitimacy.) “Sable” means the stripe is black; “of the first” means the spear on the stripe is the first named color, i.e. gold; “steeled argent” means the gold spear is tipped in silver. This description come from four-hundred-year-old records maintained by the College of Arms. The coat of arms belongs to William Shakespeare, or rather to the Shakespeare family. John Shakespeare applied for a coat of arms when his son William was still a child. However, John fell upon hard economic times, and the application was abandoned. William apparently renewed the application twenty years later when he was a successful playwright and property owner. The Garter King of Arms ultimately granted the application (although someone objected, unsuccessfully, that a mere player is no gentleman). The family coat of arms appears together with Shakespeare’s bust over his tomb in Stratford-on-Avon. 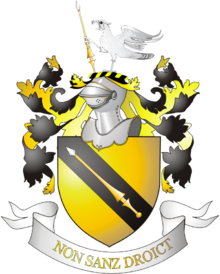 The Shakespeare family motto, “Non Sanz Droict,” translates from the heralds’ archaic Franglais as “Not Without Right." 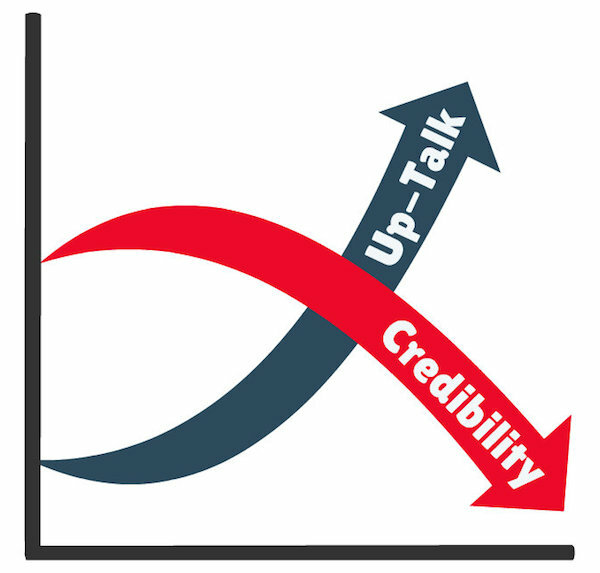 There’s some question about the motto’s proper punctuation. I favor an unpunctuated sentence fragment, like Shakespeare’s and so many other heraldic slogans. As a writer, I’m all for ambiguity. 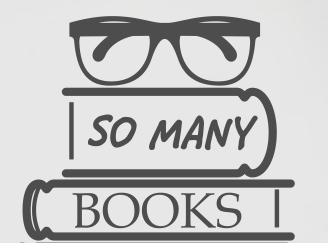 The phrase “So Many Books....” often appears with ellipsis dots. Ellipses allow for ambiguity, but in a more bludgeoning way. For the Leishmans and Phillipses, most of the bookish phrase’s connotations will involve abundance. 2Confidential to the Pinterest Crowd: There aren't any cute pictures out there showing just the “So Many Books” half. I had to create mine with PhotoShop. There is always time to read. Now is always a good time to read. 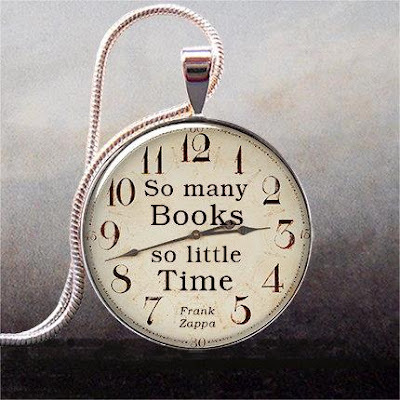 There will always be a time when you can read. 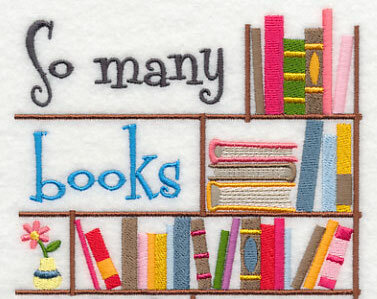 We therefore are grateful for the blessing of So Many Books. Time doesn't enter the picture. Despite what you might conclude from our sardonic comments and our past history of plagues, we Leishmans are incurable optimists. There will always be time to read. And, fortunately, So Many Books to read and write. As I wrote in "Reading Again," anhedonic reader's block eclipsed my longstanding writer's block a couple of years ago. Fortunately, both finally lifted. The current list is much longer than it's been for many decades. For example, the corresponding book list for the second half of 2016, when life was at its worst, has zero entries. Whenever my kids' classmates come to our house for the first time, they invariably exclaim "It looks like a library!" Even in 2018, I insist on taking that as a compliment. But nowadays I secretly sigh, thinking of the mountains of books I’ve “deaccessioned” in the last few years. "Deaccessioning" is a library's euphemism for literary euthanasia. I noticed when a similar change occurred a few years earlier at my parents’ house. Like doting pet owners who ultimately acknowledge that it would be cruel to prolong Fluffy’s life any longer, even my mother and I finally accepted the inevitable: some books would have to go. It starts with the duplicate copies, and then the textbooks. Then the out-of-date encyclopedias. Finally the boxes of books in the attic or storage unit that haven't been opened for years. Bloody floodgates. Eventually you become capable of sending to a "better place" not merely an unloved book, but also some of your pretty-well-liked books. You ultimately adopt a heartless Zero Population Growth approach – at least one old volume must be deaccessioned before a new book is allowed to come home from Henderson's or Village Books. To my father's and my children's relief, the libraries at our houses no longer inexorably expand. Instead, just like when we lived in Utah thirty years ago, we are singlehandedly keeping our local public library in business. In fact, my mother and I have an entire pickup shelf to ourselves in the alphabetic “Online Holds” section of the Bellingham Public Library. My children are right, I’m becoming my mother. 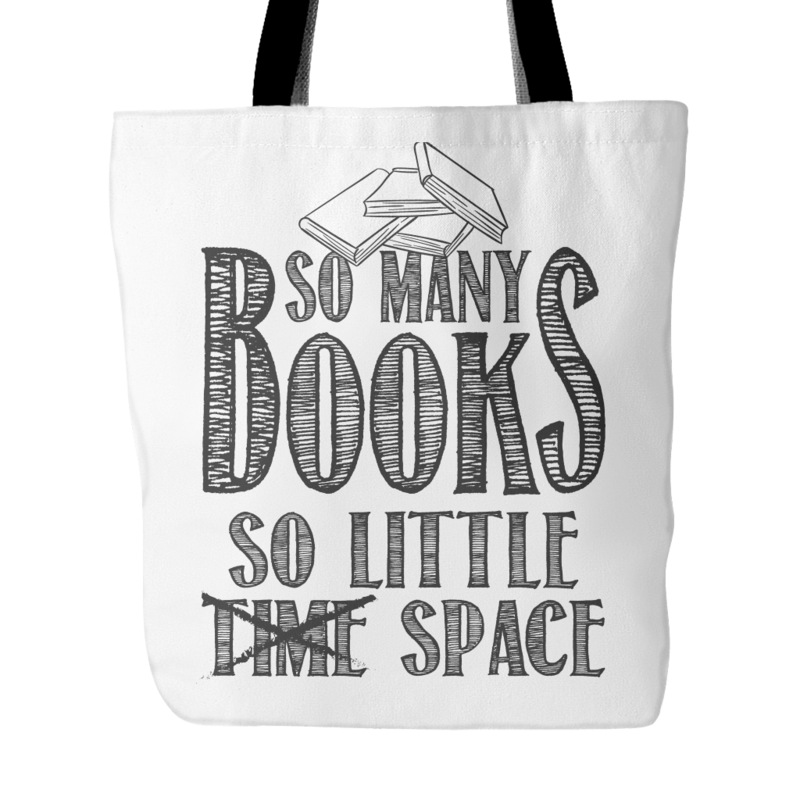 Particularly the So Many Books part.